Gov. Greg Abbott and Comptroller Glenn Hegar on Wednesday ordered state agencies to stop paying departing employees by placing them on "emergency leave." 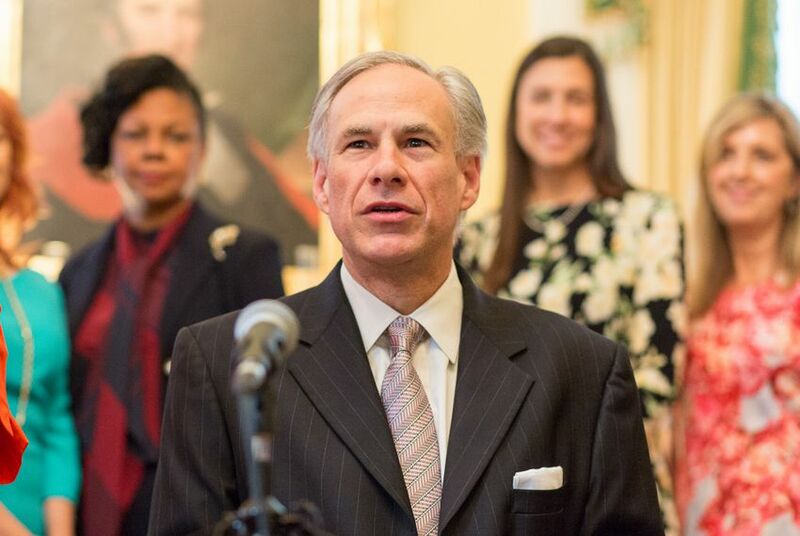 "Pursuant to this directive, the use of emergency leave, administrative leave or other mechanisms to continue paying state employees who have ceased to work will be prohibited," the directive from Abbott and Hegar stated. The directive will remain in place until the Legislature takes up the issue during next year's legislative session, Abbott's office said. The Dallas Morning News and other media outlets have recently reported on the growing practice by agencies to keep departing employees on the payroll by placing them on "emergency leave," often as a form of severance. The practice first came to light after reports that Texas Attorney General Ken Paxton paid his first assistant attorney and communications director for months after they left the agency. Subsequent stories revealed the General Land Office also paid departing employees, though without using the "emergency leave" designation. Representatives of both agencies said they will follow the governor's new order. "We appreciate Governor Abbott's leadership," said Marc Rylander, spokesman for the attorney general's office. "We do not disagree with the Governor's new policy for all agencies subject to the direction of the governor, and we will concur with it moving forward." Brittany Eck, GLO spokeswoman, said the agency will suspend the use of separation agreements until lawmakers decide how to proceed. "We look forward to continuing our work with the Governor, Comptroller, and members of the Texas Legislature to not only clarify the law on this issue but also discuss how state agencies should manage its workforce in an efficient and cost-effective manner," Eck said. The General Investigating and Ethics Committee, which has subpoena power, should examine agencies’ use of emergency leave payments to departing employees, Straus wrote in a letter to committee chair John Kuempel, R-Seguin. “The public should have confidence that state agencies are being cautious with taxpayer dollars,” Straus wrote. Edgar Walters and Madlin Mekelburg contributed to this report.